I'd just like to give a BIG thank you to Silver and Beer Belly, who have generously sent me some rubbers and cutoff to add to the sponge hardness table! All measurements have been added. Why would anyone keep the cutoffs of their rubbers around??? Waiting for Alex to ask for them, of course! I have several cutoffs of rubbers that I have used over the last couple of months -- and would already have sent them if the postage to Australia wouldn't exceed their value to your table. Would you like me to post this billboard on MyTT and some other forums? A lot of new rubbers did come out by now onto market, we certainly need to go on with our hardness tests, I believe. For what it's worth I have a big pile of cutoffs I've been meaning to send to Haggis - somehow it doesn't seem as important as it did three years ago.. Mainly cheap stuff but also a half dozen odd sheets of ESN and Japanese..
Durometer hardness, the values attained with one durometer type should never be correlated to those attained with another durometer type! 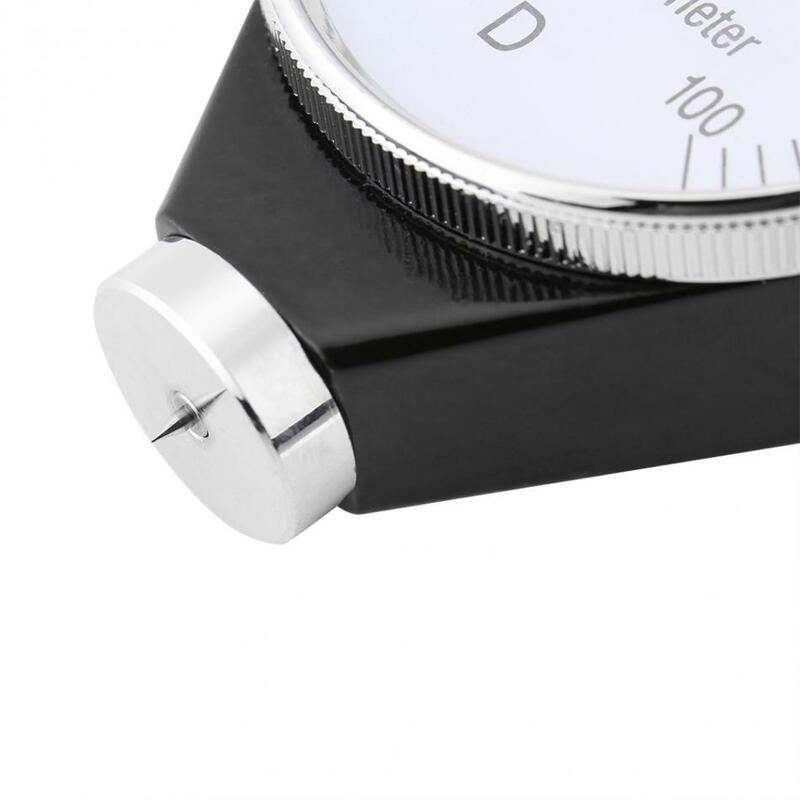 I'm curious to find out what durometer you're actually using? I think I would like to get a 2nd durometer, so that I can compare readings. 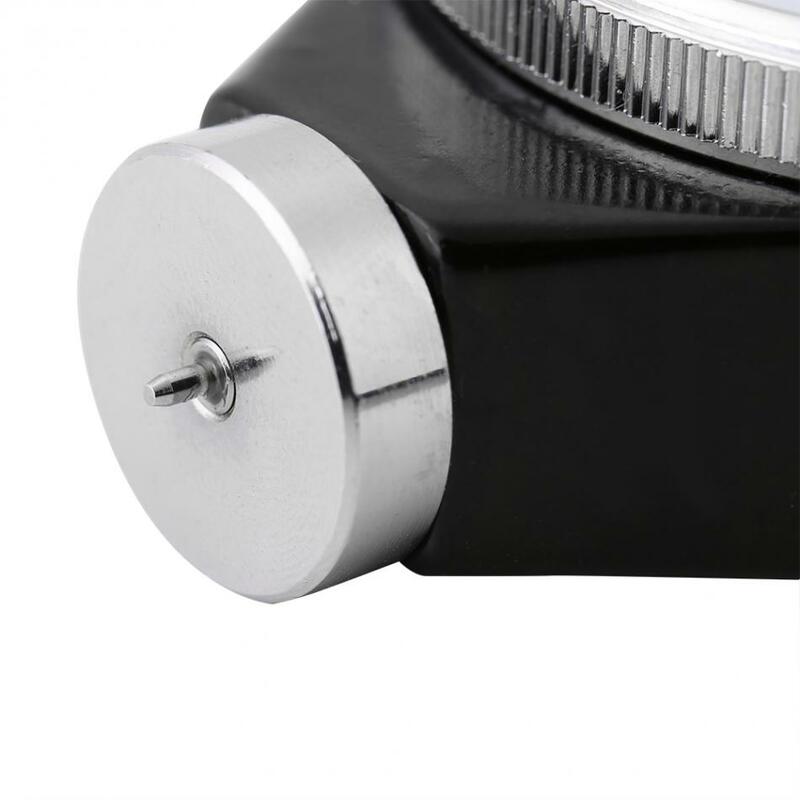 I would also prefer a durometer that puts less pressure onto the rubber, as the penetration of the rubbers means it measures more than just the rubber at the surface. My highest recommendation is that you have obtained Shore A device (now available from many AliExpress stores). The reason is that most of rubber makers, all China's included, would employ this Shore A scale for their rubber hardness evaluations. Yes. 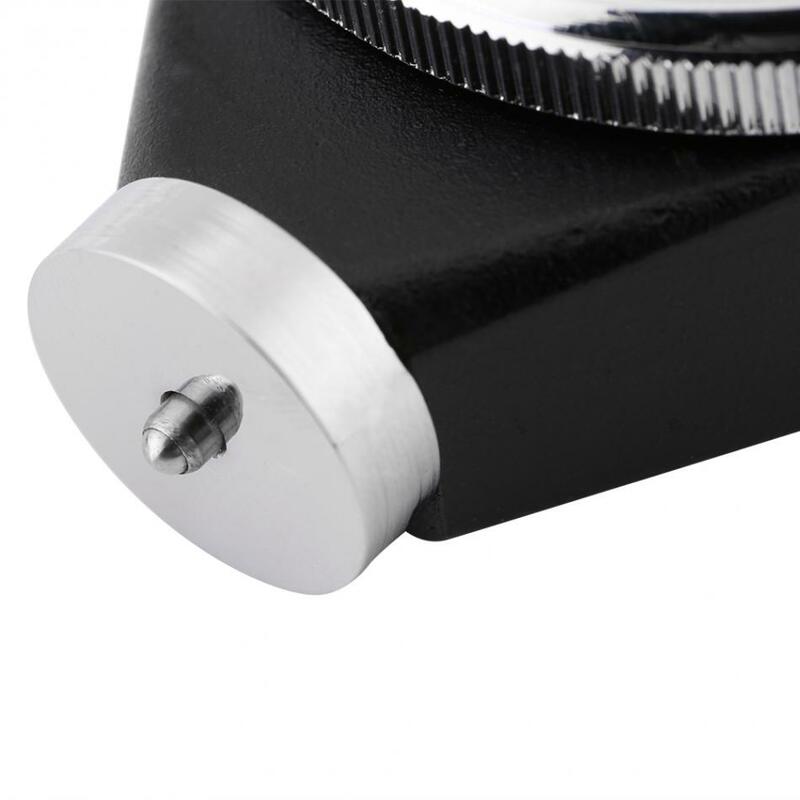 You might give a try to Shore OO device as well, seeing it only needs low-pressure force of 200 gramme uploaded, whereas Shore A needs pressure of 1000 grammes. Be aware here, Shore OO will give you rather puffed dial indication, say Tenergy05 sponge Shore A 36* is indicated Shore OO 75-80 units. It looks like you don't maintain the Hardness Sheet any longer. I can't see any more updates in the Sheet since the year 2012. Bad news. indeed. You should go on, I believe. It is a job worthwhile, anyway. The trouble is, if I change durometers, the readings are more going to be comparable to the old readings. There never appeared to be much interest in these readings anyway, and people often questioned the values as they were not comparable to manufacturer specs, so I stopped collecting them. So taking sponge hardness readings has stopped being a shore thing. ONE SHOULD USE CONVERSION DIAGRAMMES for a better understandable result. Converting the numbers from Shore O scale (as now present in the Haggis' Rubber Sheet) into Shore A (as is a standard hardness scale with China manufacturers) can be easely done by using those conversional diagrammes, attached below. You always can expect accurate result, anyway. For example, the Haggis' Sheet indicates Tenergy05 hardness of 50 units (Shore O scale), the table conversion indicates 37 units by Shore A scale. This is the very value as is announced by Butterfly mnfc. The given conversion diagramme is a real help, of which I totally convinced. That's indeed very encouraging igorponger, thank you! I will start collecting new values again. I've updated the table, added some values, and also included a copy of the chart that igorponger posted above (thanks igorponger!). You can see the table updated Sponge Hardness Table here. AN INTERESTED VIEW INTO BEHIND THE SCENES. ESN factory testing laboratory is now using Shore O digital tester as can be seen from the video. None of the world's major table tennis company does employ this marginal Shore O version. ESN is apparently the only one to use Shore O scale. This is some unhappy inconsistency of the testing methodology, very hard to justify from a scientist's viewpoint, indeed. As an example, ANDRO GmbH is always using Shore A scale for marking on their own rubber products, and DHS rubber manufactore is doing likewise. 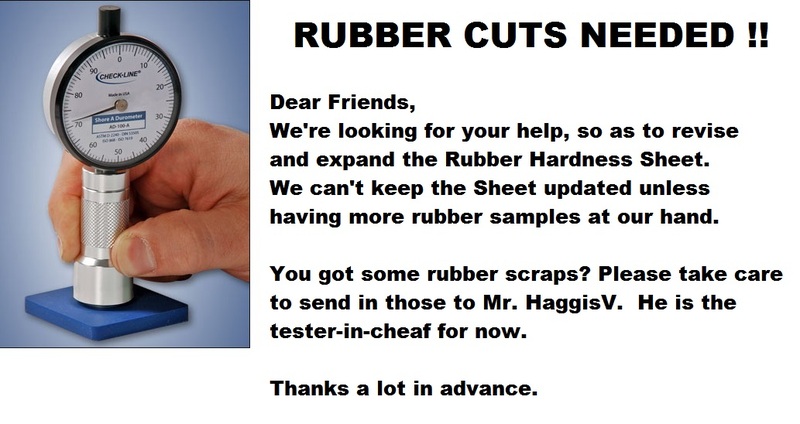 NOTE OF SPECIAL INTEREST: HaggisV, he has been testing rubber samples with the Shore O scale invariably, this is the reason that the numbers in the OOAK Hardness Sheet may differ somewhat from those in TT-Catalogues and rubber covers. 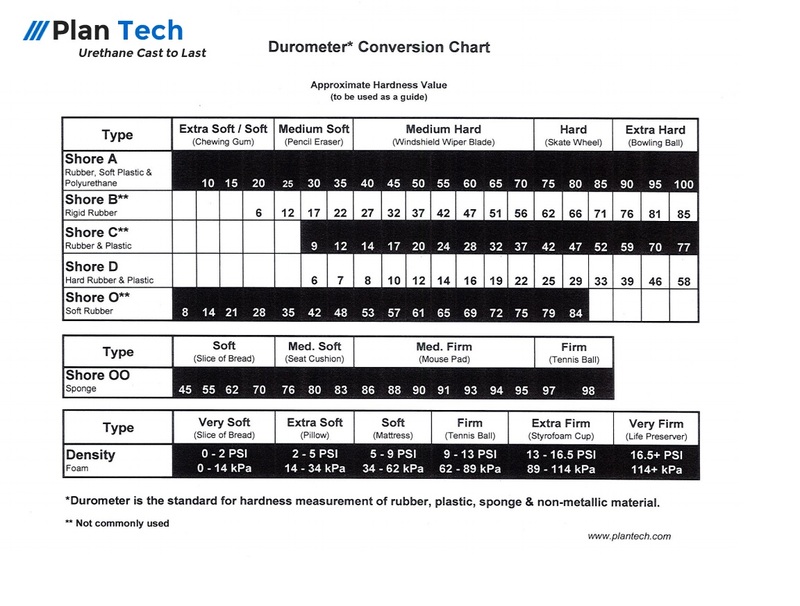 Again, do mind of the fact that Shore O is a durometer very rarely used by the major rubber makers (ESN is maybe a sole exception ). Shore A is a general standard scale. Merry Christmass and Happy NewYear. 1) That video is OLD... "Published on Feb 13, 2013" Even if that durometer you see is a Shore O, a) they might've stopped using it and b) it might be for internal use only. 2) Every ESN made sheet I've ever come across uses the same hardness scale, so I don't see why you'd say ESN uses a different scale than Andro does. They certainly don't publish any Shore O values.